Joined Pivara Skopje in 2004 in the Marketing department for Coca-Cola where she has acquired valuable brand knowledge. In 2005 PA&C department was established and Katerina continued her career journey there. She managed many projects that were of crucial importance for the company. She was the coordinator of the incident management crises resolution team, working very passionately on Building awareness for H&S where Pivara Skopje was a pioneer in the country and she leads the projects for Internal H&S day and H&S classes in elementary schools. This involvement was recognized in CC Hellenic like best in class educational communication. Pivara Skopje was awarded National H&S Award and Katerina for excellent long-term contribution in increasing H&S culture. During this period Katerina was supporting the communication process for SAP system implementation and working closely with Handball representation from where she received personal recognition for great communication support. 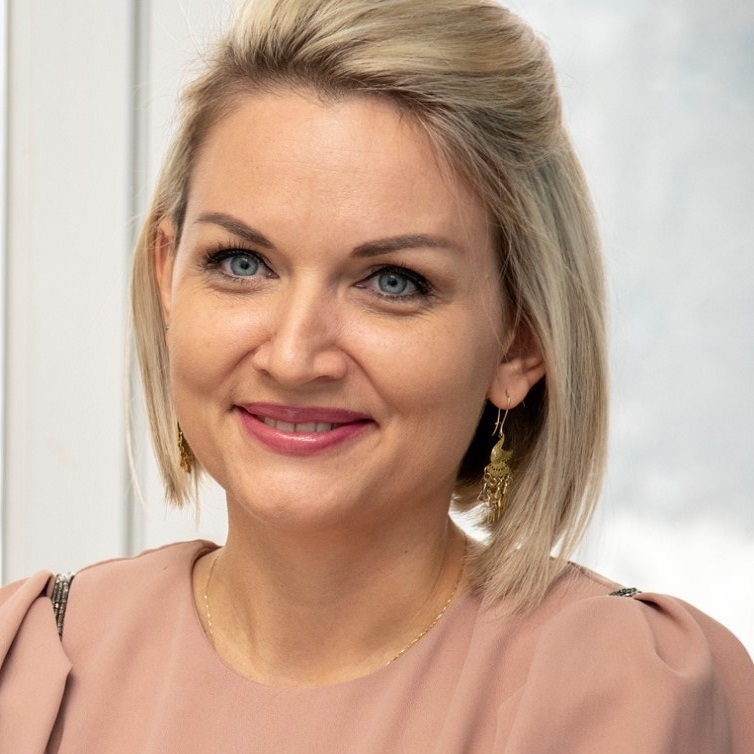 In 2015 Katerina took the position of Brand PR where she became more involved in brand-related activities and during this period she was leading the PR communication and engagement plan for all new brands. Since 2018 she is part of the marketing team for Alcohol-free beverages for Coca-Cola working on brand management.